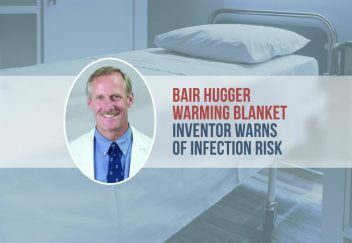 The inventor of Bair Hugger warming blankets, also called forced air warming blankets (FAW), is warning of the risk for infections the device could cause when used during orthopedic surgeries. Dr. Scott D. Augustine invented the Bair Hugger warming blanket and introduced it in 1988. The blankets were a success, but now he is claiming the blankets have an increased risk of spreading infection during surgery. Doctors use the warming blankets in millions of surgeries every year to prevent hypothermia – a condition where the body loses heat quicker than it can produce it. Augustine marketed warming blankets through his company Augustine Medical which later changed its name to Arizant. Augustine resigned from his positions as chairman of the board and chief executive of Arizant in 2002, and 3M purchased Arizant in 2010. 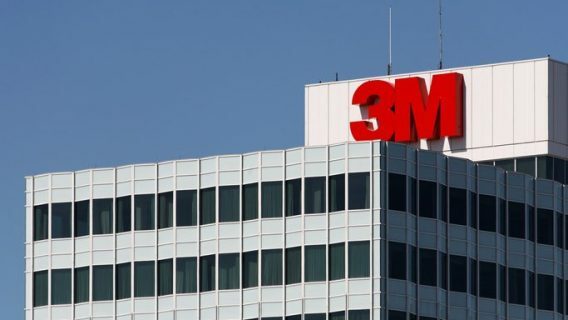 In a statement, 3M responded to Augustine’s claims: “We believe Mr. Augustine’s allegations against forced-air warming (FAW) stem from a personal vendetta and are baseless,” according to the Times. A 2011 study conducted by McGovern et al. showed an increase in deep joint infection “when forced-air warming was used compared to a period when conductive fabric warming was used.” Study authors recommended air-free warming over FAW but did not establish a causal link between FAW and infections. A 2012 study by Legg et al. found “a significant mean increase in the temperature and number of particles over the surgical site when compared with radiant warming, which raises concern as bacteria are known to require particles for transport.” The study was unable to conclude that FAW would actually increase the risk of surgical site infection. 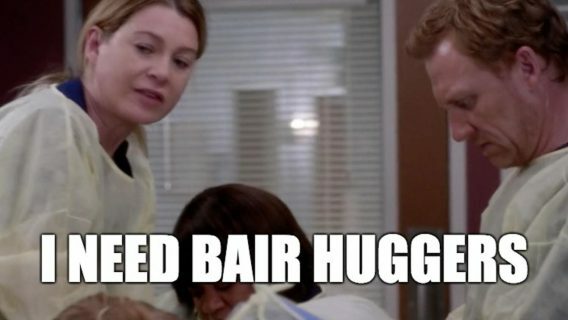 While the study authors did not find a definitive link between FAW and increased infection, Augustine nonetheless asserts the Bair Hugger blankets are not as safe as previously claimed. He was also critical of safety studies performed by 3M. Not all researchers are so quick to condemn FAW. A report published in 2013 by ECRI Institute, formerly Emergency Care Research Institute, called “Forced-Air Warming and Surgical Site Infections: Our Review Finds Insufficient Evidence to Support Changes in Current Practice” examines much of the research highlighted in Augustine’s article. 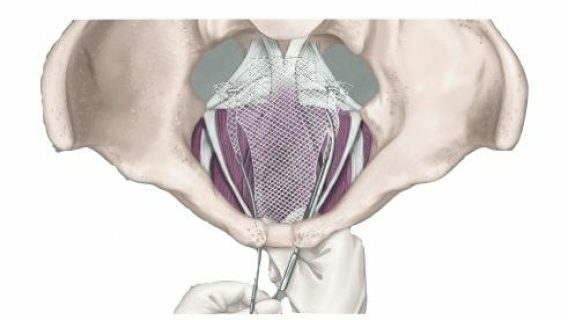 “Demonstrating that airflow patterns change when FAW is used does not establish that it results in increased bacterial contamination or increased rates of SSI (surgical site infection) and PJI (prosthetic joint infection) as compared to use of other methods of patient warming,” report authors stated. 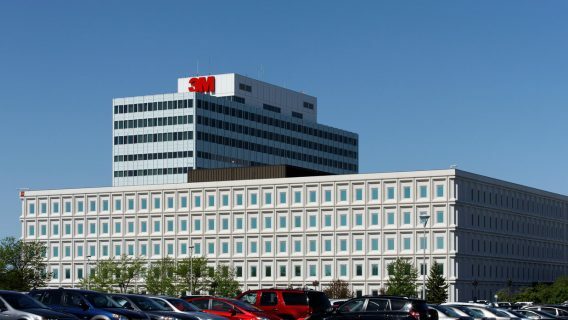 With at least 15 lawsuits against 3M and Arizant pending in five different federal courts, attorneys have requested cases be consolidated to a single multidistrict litigation court in Minnesota, according to Reuters. In a recent filing in the U.S. District Court for the District of Minnesota, Manuel Griego claims a Bair Hugger warming blanket used during a knee replacement surgery in 2014 caused him to develop a serious infection. The Bair Hugger device interfered with air flow in the operating room, causing bacteria and contaminants to spread to the surgical site. Griego had to undergo five additional surgeries including having his implant removed and replaced, according to the lawsuit. The lawsuit against 3M and Arizant claims the manufacturers were negligent in manufacturing, designing and promoting Bair Huggers. Griego is seeking compensation for past and future damages including lost earnings, medical expenses, and pain and suffering. Despite Augustine’s repeated warnings and increased scrutiny created by multiple lawsuits, Bair Hugger warming blankets are still used in hospitals for orthopedic surgeries across the U.S.